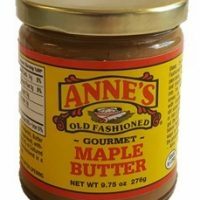 Whether you are trying to make your favorite Au Jus, dumplings, a stew, or anything in between, beef base can be a great alternative to your traditional bouillon cubes found in the grocery store. 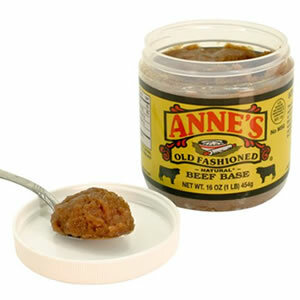 Beef base not only has more flavor but it also is lower in sodium! 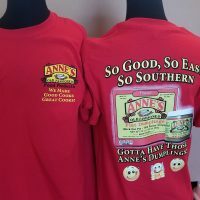 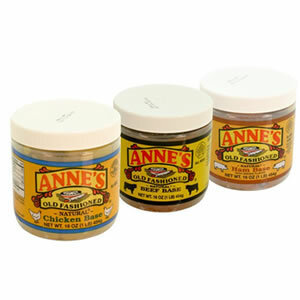 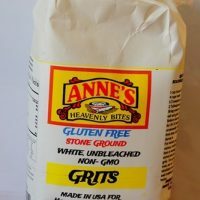 Buy yours today to get cooking with Anne’s Natural Beef Base!